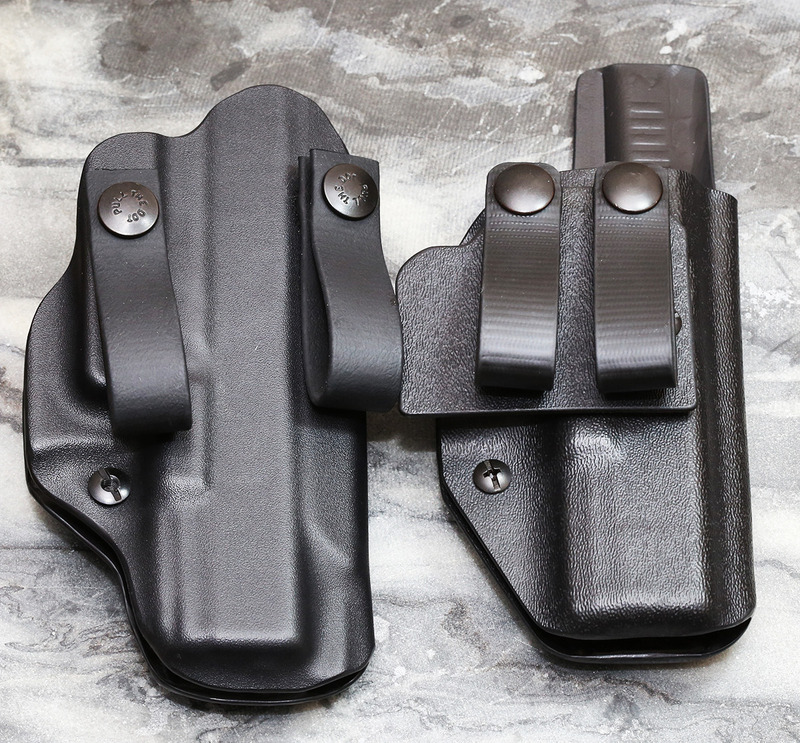 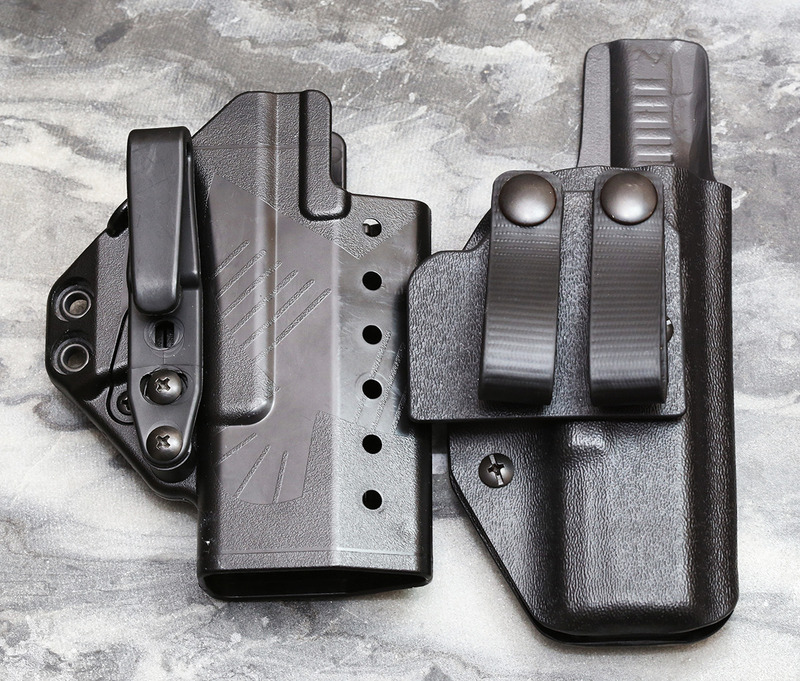 Got this holster in from CCC to T&E and review, thinner kydex than my JM, has slightly more modularity and is tuckable. 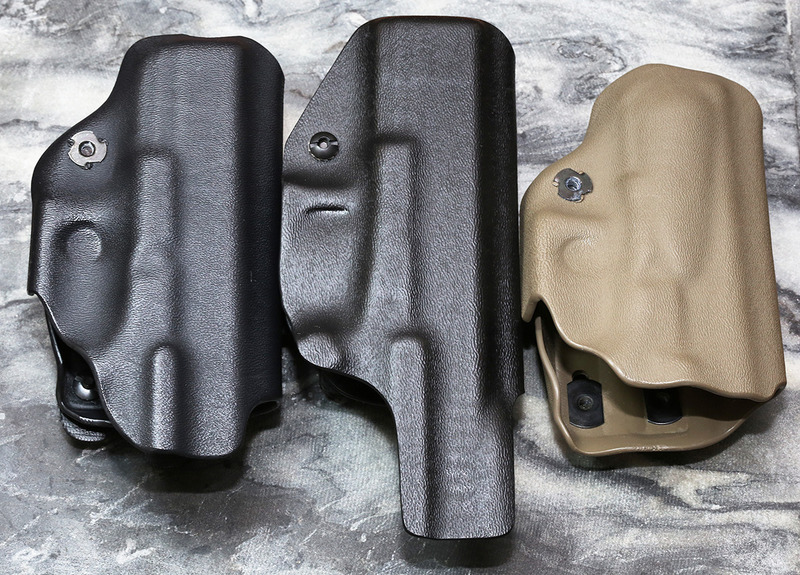 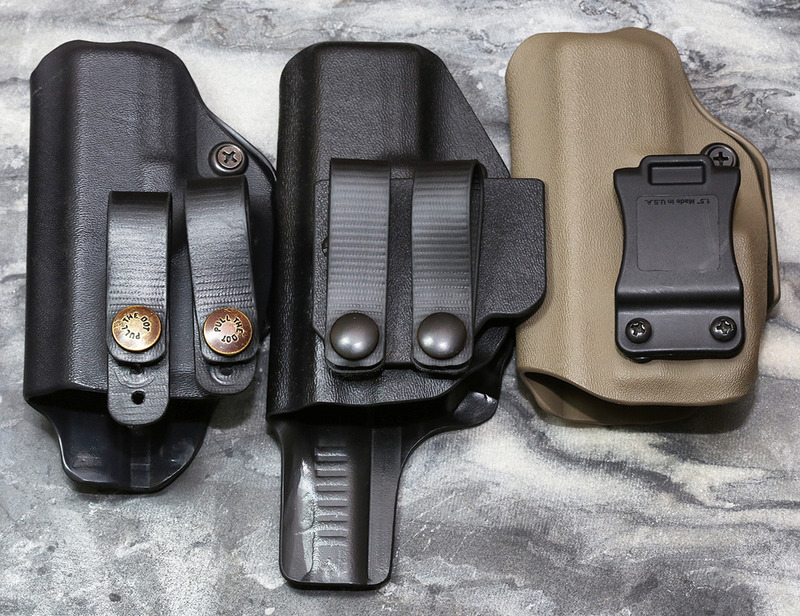 Compared to the JM Customs AIWB Holster on the left which I review and the tan JM Customs AIWB Holster with "Extra Tuck" which I am in the process of reviewing. 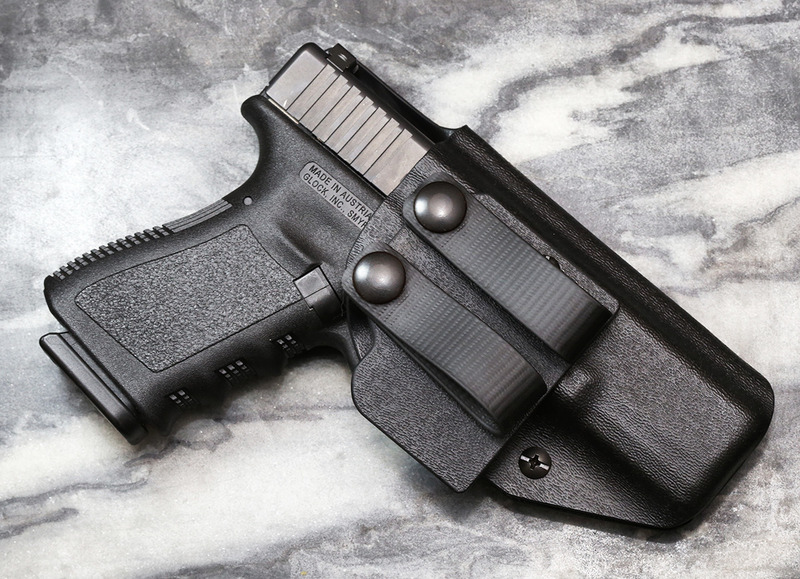 Compared to the Coffman Concealment AIWB holster which will be reviewed soon.